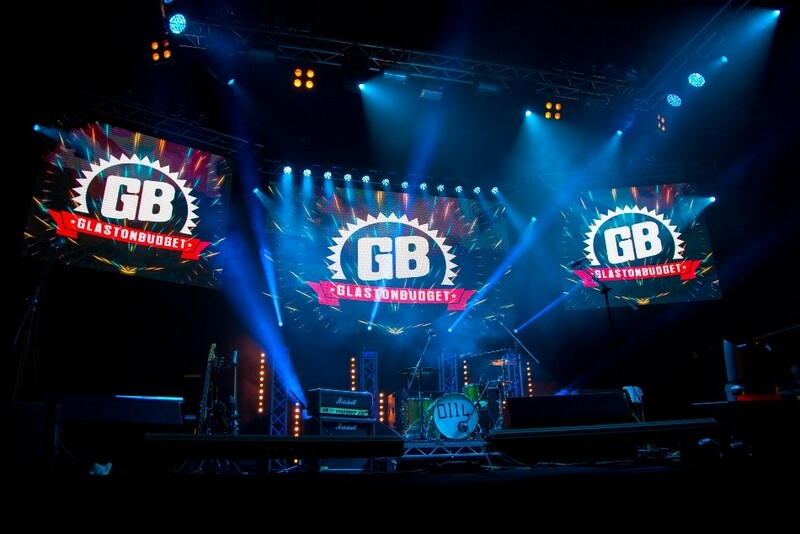 Glastonbudget 2019…The World’s Biggest & Best Tribute Music Festival..! Glastonbudget Tribute Band Festival The Worlds Best! The line-up for Friday 24th May is still in the making but we’ve heard a rumour that Mercury are coming back, The Worlds foremost Queen tribute. Returning again we plan to include even more tributes and the very best from the auditions, we also plan to introduce a couple of special guests this year to the BigTop, look out for the announcments. Enjoy Glastonbudget for the weekend or by the day. All weekend tickets include camping for the appropriate period. You can purchase your tickets via our easy to set up direct credit payment system where your bank will send your one off payment to us. This method is free of any transaction charges. In 2019 a viewable online programme of events will be available, with stage times, maps and event information so you can get your plan together. Printed souvenir programmes will still be free and available on site over the weekend from the Box Office or Bars.